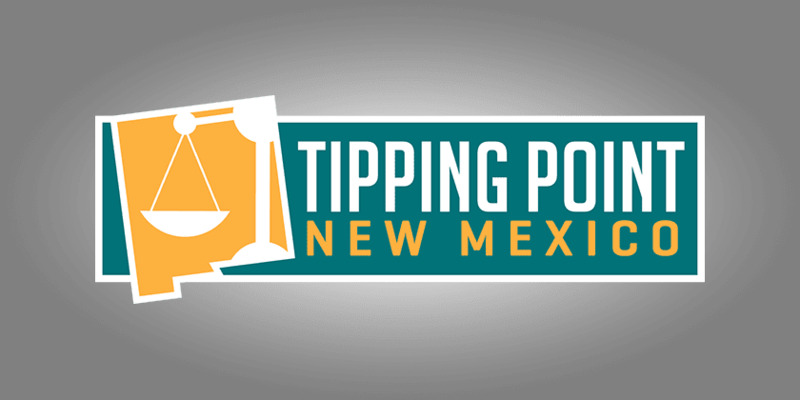 Welcome to the March 10, 2018 Rio Grande Foundation weekly radio program Tipping Point! Paul interviews Carol Wight of the New Mexico Restaurant Association. 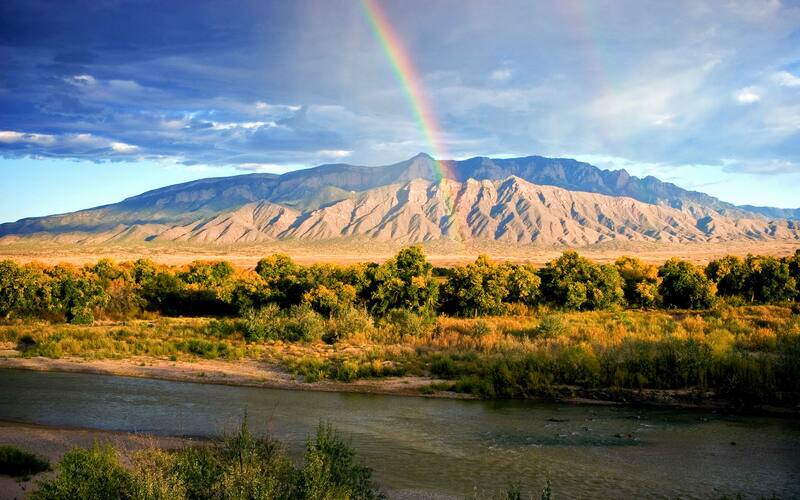 They discuss the industry itself here in New Mexico and her involvement in it. They also talk about the recent Gross Receipts Tax increase in Albuquerque and how the GRT impacts businesses in our state in a negative way. Finally, Paul and Carol discuss the mandatory paid sick leave issue which has once again reared its ugly head at City Council and how that will negatively impact her industry and local businesses.